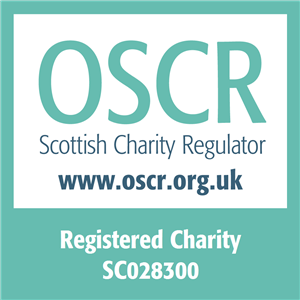 In March 2016, the Scottish Government published its cancer strategy for the next five years – Beating Cancer: Ambition and Action. It sets out 50 key actions, and £100m of funding – across the cancer pathway. 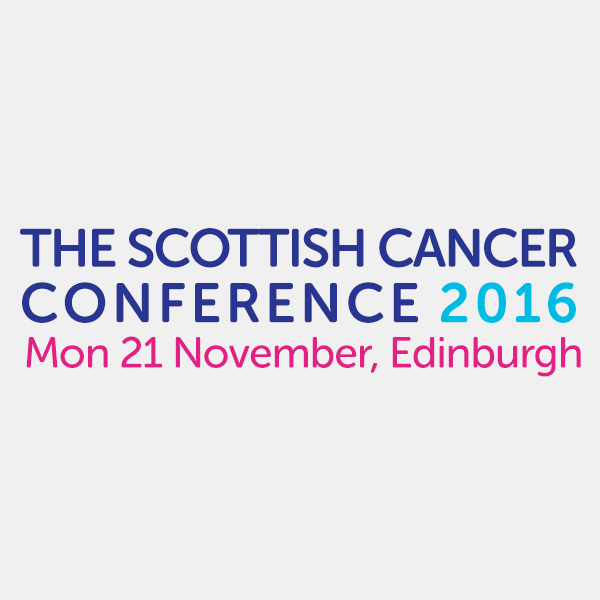 This conference will examine some of the key themes of Beating Cancer, discuss progress to date and highlight future priorities.